This Christmas season we handled multiple interstate trips of 100 miles or more. Long distance trips have become one of our specialties. "We've really got these long distance trips down to a science," according to Scheduling Manager and EMT Stuart Maslow. An affordable and safe solution, long distance medical transport (LDMT) can be ideal for moving, visiting family, vacationing, and traveling to a distant medical facility for specialized treatment. 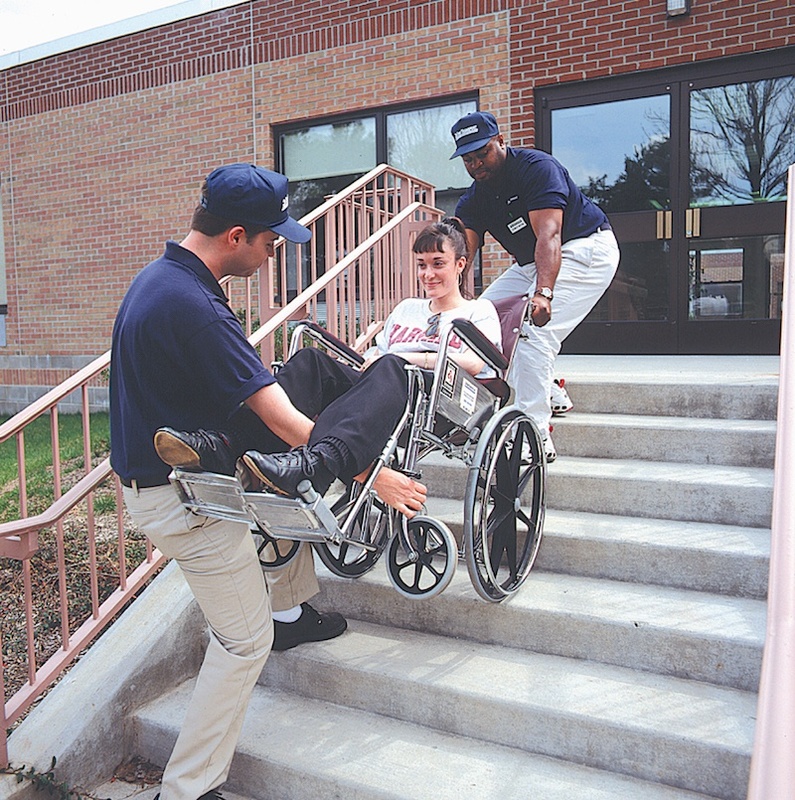 Many travelers simply need basic supervision during the trip, but individuals with specialized care requirements can be accommodated as well. Unlike most other providers, here at On Time we also offer the option to have a Critical Care Nurse ride along for the trip as well. 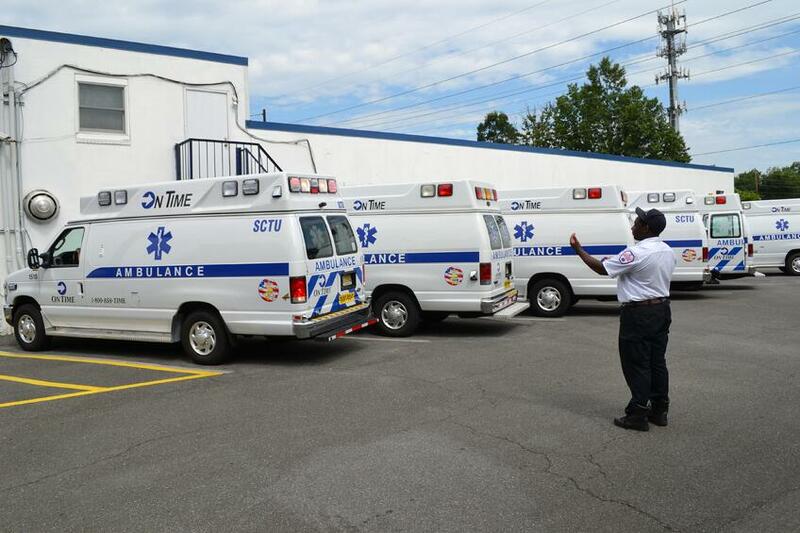 Vehicles range from fully equipped ambulances to vans, shuttles, or sedans --- depending on the level of care needed. Almost 500 miles to Chapel Hill, NC! We have also traveled to Canada on multiple occasions. How much does a long distance transport typically cost? Because each trip is unique, we encourage you to contact us for a customized quote for your situation. Do you offer air ambulance services? We do not provide air ambulance services; but if you need a recommendation for a provider we are happy to help. Can I bring along multiple companions? You may bring one companion with you for the trip. Additional companions will incur an extra charge. What happens in the event of an emergency during the trip? The drivers and/or EMTs are fully prepared to handle emergency situations and will respond appropriately --- whether that means diverting to a local hospital or calling 911. Will we stop for food? We can certainly stop for food! Depending on the trip length and your preference, we can go straight to the destination or make stop offs. How should I prepare for my long distance transport? Simply determine your pick up and drop off locations and your time for departure. Also pack up your personal belongings and have payment information squared away. Credit card, personal check, and when appropriate Medicare or private insurance. If you have questions on whether or not your trip will be covered, please contact us to speak to an authorization specialist.